It’s difficult to replace special talent. And its difficult to replace highly valuable partners. In fact, as every partnership and relationship manager knows, they are a lot easier to lose than to obtain and the contract agreement is the start of the work, not the end of it. 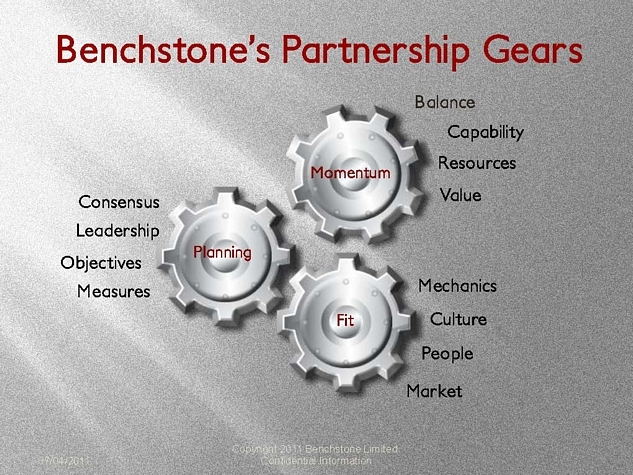 A valuable partnership needs a lot of resources and the aim is to build mutual value and trust. For the full piece by Seth Godin see – Talent and vendors. And to see the work of Jamie Billingham – click here. Patrick Lencioni, in Overcoming the Five Dysfunctions of Teams talks a lot about trust being the foundation of any functional group, team or partnership. He suggests that you should build the trust first, in any relationship that has value. 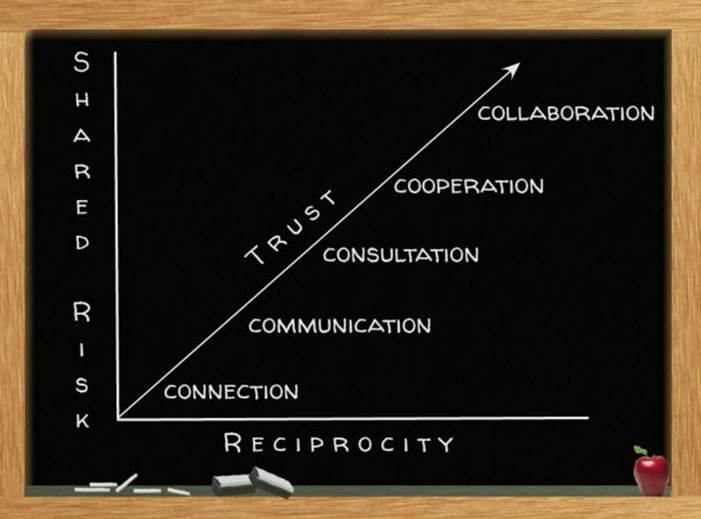 He also suggests that the part you play in creating that culture of mutual trust, is to give that trust freely. I know not everyone agrees but it is something to think about. What are your thoughts on this? Really nice piece. 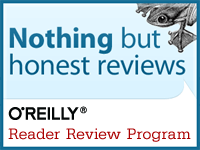 I think you unpacked the trust component really well. I think it’s always easy to overlook the small (seemingly so) components of collaboration. But the price tag they carry in a complex collaboration is astounding. If you’re comfortable with it, I would like to include your piece in my weekly selection of articles.